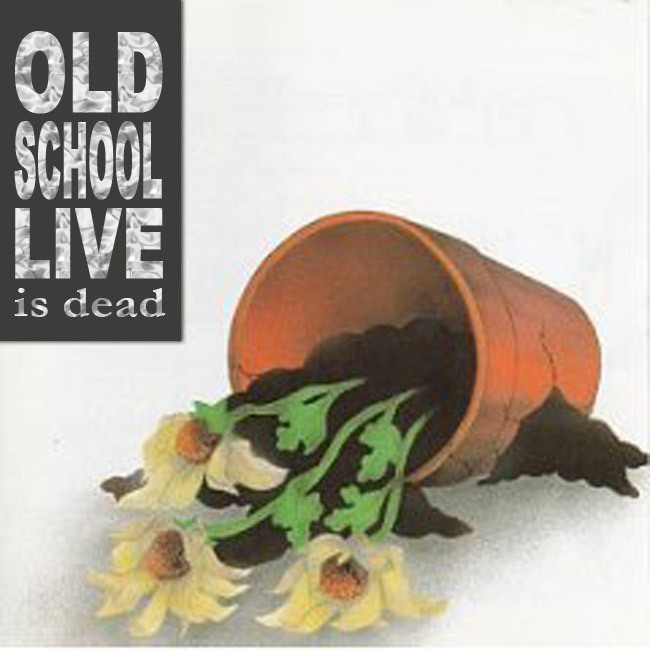 Big heads up to anyone with a OldSchoolLive.com email address... Email will be going down on October 31, 2017. This is the start of migrating all 3rd party services and users off of this domain, and the domain itself will be up for sale sometime next year. But for now, let's let the music keep on rockin', and we're outta here..